Lemme tell you all about it! I am Tam and Life Book is my most ambitious, most beautiful, most uplifting, life enriching offer to the world to date! (I even wrote a book about it, check it out HERE). It’s a year long mixed media art course that has been running for 7 years now! The course includes a host of fantastic guest teachers and you get a lot of me, Tam. 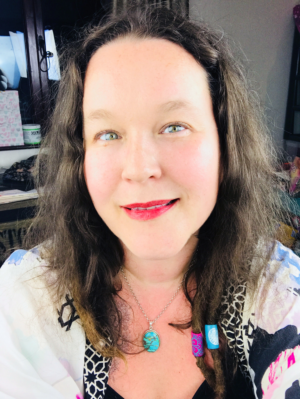 I pour my love, heart, soul, sweat, blood, tears, unicorn and rainbow juice into this project each year (don’t worry, no animals are harmed in the making of the fabulous course! haha ;0). 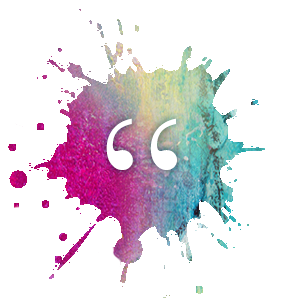 Access to all Life Book Summit Content (30 inspiring interviews with all Life Book teachers + 30 extra bonus sessions on art & wellbeing! The Life Book Virtual Gift Bag with a wealth of special offers/ freebies/ downloadables in it! All content is downloadable for you to keep! 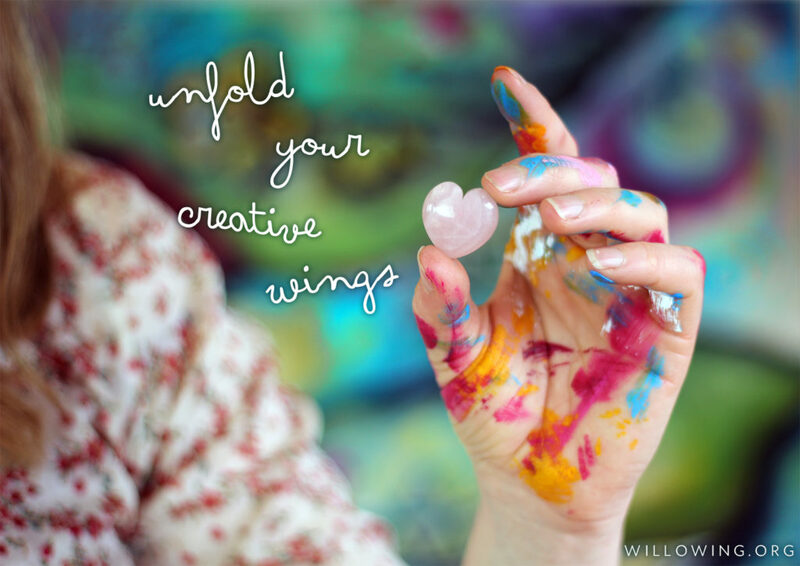 People LOVE the weekly prompt/ reminder/ nudge to be creative and then connect with the huge community of like-minded souls who are all there to give you support and encouragement! Since 2012, it’s been joined by over 20,000 people, yes, we are huge tribe! :) We explore a wide variety of art techniques, provide you with lessons that are complete projects (not just techniques) and the lessons have an underlying ‘personal development theme’ (with a focus on finding more self-acceptance and self-love) too which is an optional element but definitely recommended for that extra feel-good feeling! 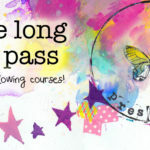 :D You can also: jump in and out of the lessons (no need to ‘follow a curriculum’), download all the lessons (yep, that’s right) and join in on meditations, give-aways and ATC swaps. 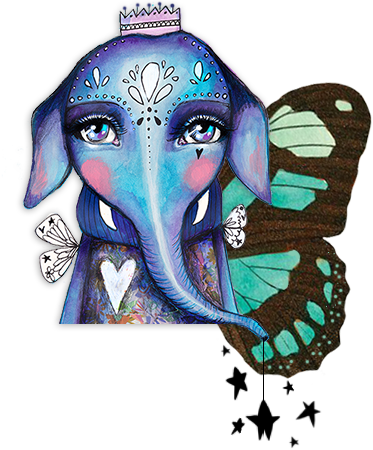 Life Book has built a strong reputation over the years of being a safe space to explore your creativity, learn an incredible amount about art techniques, being a place where you can be your glorious self and where you can learn more about who you are and how to be kinder towards yourself. 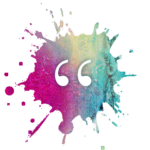 Read the Life Book Manifesto by clicking here and read glowing testimonials here and here. Isn’t all that amazing!? 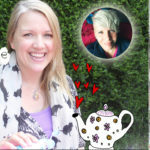 :-) Anyhoo, I’m super excited and I could talk about Life Book forever, but I have a lot more to cover in the blog post, so let’s get going! :) Without further ado, let me introduce to you to the awesome teachers who will be teaching on LB2019! They are an incredibly talented, generous, beautiful bunch of people. I’m so lucky to be doing this work and connect with and collaborate with so many amazing artists out there! :) Here they are! I am giving away 5 spaces on Life Book 2019 today. Give Away Now Closed – Thanks to everyone who entered! We have been incredibly blessed to have been able to offer additional sponsorships each year (on top of the 10 that Willowing Arts provides) due to generous and kind sponsorship donors! 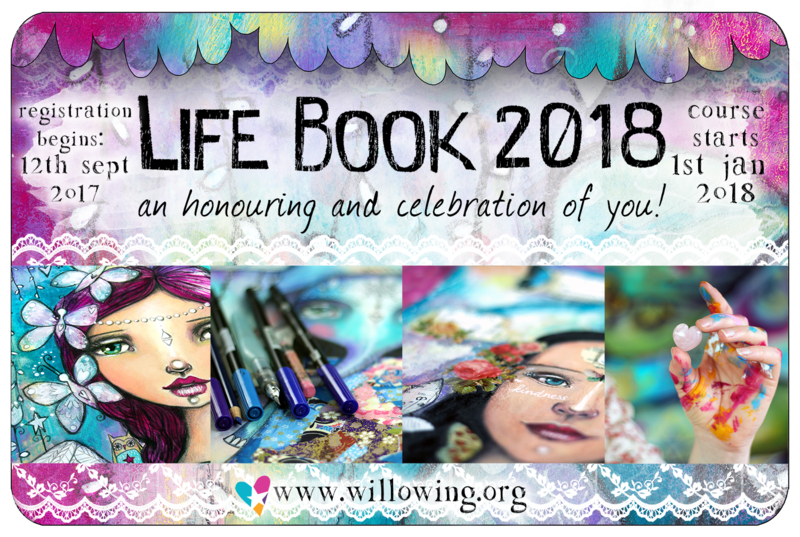 If you feel called to contribute to a fellow creative who may not be able to join Life Book without financial support and you’d like to sponsor them, pls let us know on hello@willowing.org – Thank you in advance for considering this!! Subscribe to Life Book 2019 Alerts! 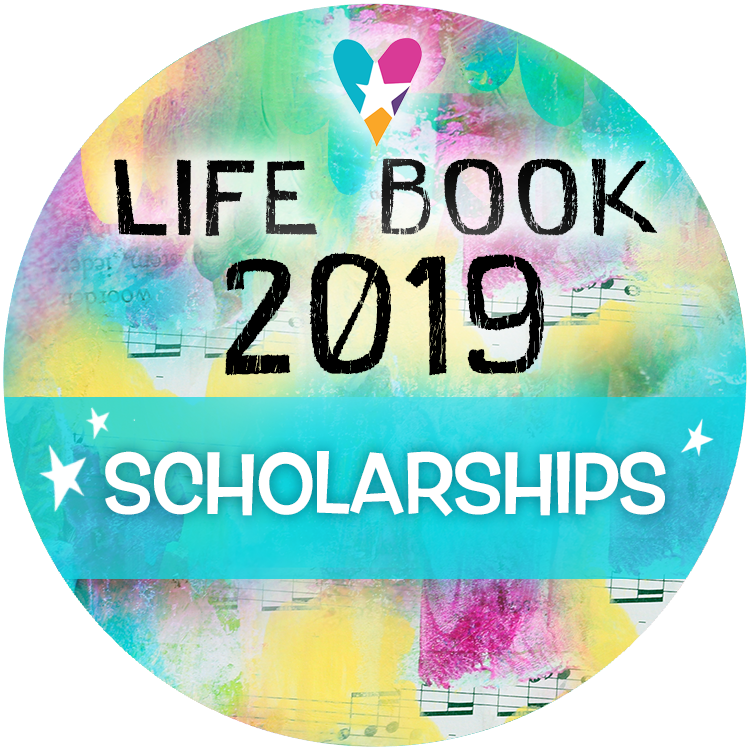 Sign up to Life Book 2019 Alerts! 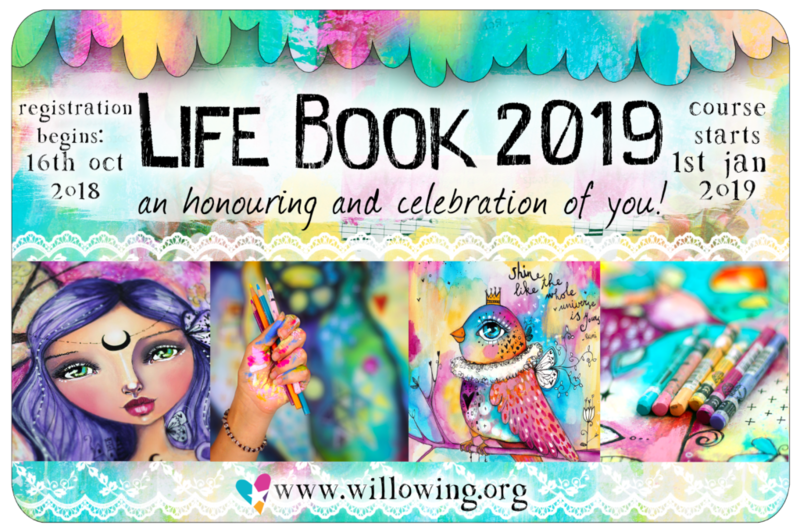 if you want to be reminded of when Life Book 2019 goes on sale!